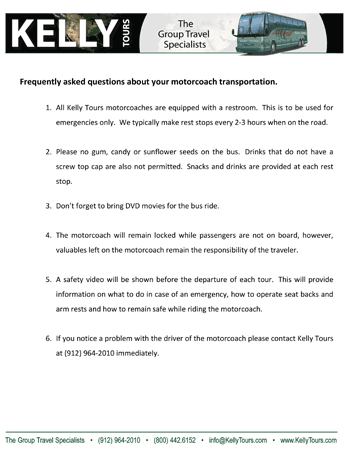 Planning your student trip is easy with Kelly Tours. 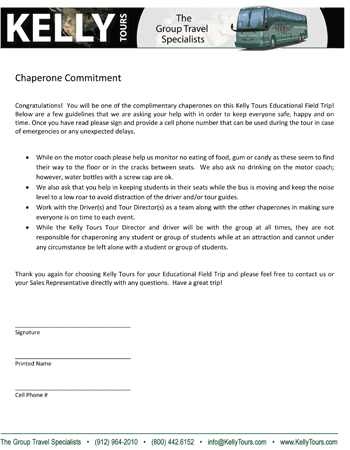 We take care of all of the travel details, so you can focus on what’s important…your students! Pick one of our popular trips with pre-made itinerary to customize, or call our offices with your destination and we will create a completely custom trip, just for you. Upon booking a tour, you will be sent a packet in the mail including trip flyers for the students, posters for the classroom, and your password to TourStore. With TourStore you can view detailed information regarding your trip, including your group’s custom itinerary, trip roster, easy rooming list forms, remaining balance lists, and emergency contact list…anywhere you have an internet connection. A payment plan is established for collection of fees using our online or direct payment systems. No need for the you to ever collect payments. Enjoy the trip! The big day has arrived and a Kelly Tours tour director will be with you every step of the way to handle all of the details and ensure everything runs smoothly! Let us know how we can help you. Fill out the form below and one of our friendly travel specialists will contact you shortly. 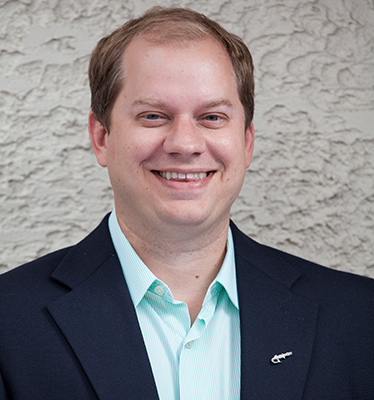 David has been at Kelly Tours for over 10 years managing day-to-day operations and the student tour department. David assists both experienced and first time teachers in creating and planning educational field trips for their students. He also works closely with each salesperson at Kelly Tours to ensure each and every tour provides a memorable and enjoyable experience for every traveler. David is always available to help a group leader plan their next trip.